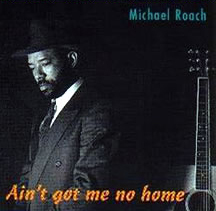 From the traditional country blues of “Kassie Jones” to the original “Ain´t Got Me No Home”, Michael Roach is consummate blues singer.  Much has been written in recent years of “keeping the blue alive” but sadly this has often merely referred to artists who clone their blues from early recordings without adding anything of their own personality, sometimes ever repeating personal asides from the original, verbatim. Michael Roach is no much artist.